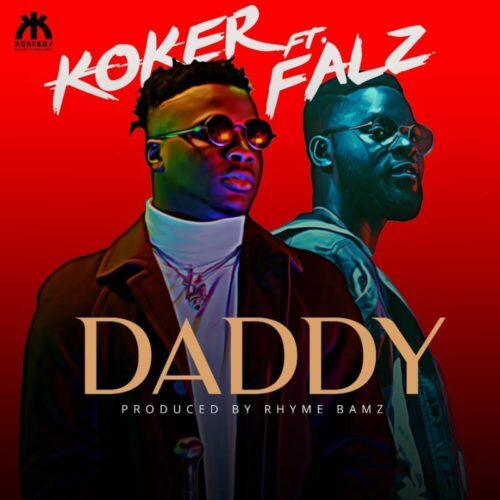 Get this brand new joint from Koker – Daddy ft. Falz out here! Koke Boy Entertainment lead act Koker unveils a new tune ‘Daddy’ featuring Falz. Koker’s ‘Daddy’ is taken off his upcoming EP ‘La Vida Koker’. He thrills with decent lyrics while Falz also adds more flavour to the record. The upcoming EP has been tailored to give fans maximum pleasure from listening. It was produced by Rhyme Bamz. I love and romantic music.